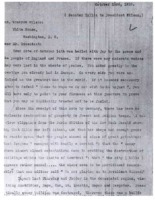 Journalist's dispatch on President Wilson to a British newspaper. 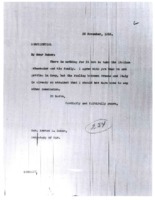 Short note, probably to the Secretary of State, from President Wilson about his concerns that the French and British governments will steal his thunder. 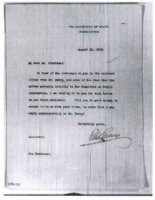 President Wilson writes to the Secretary of War that they will have to take the Italian ambassador to Paris. 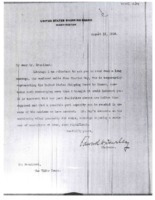 Chairman of the Shipping Board passes along a letter from Charles Day. 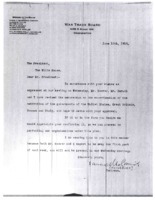 President Wilson writes to the French ambassador. 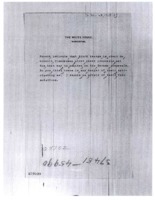 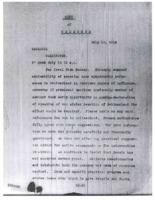 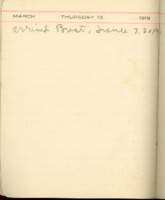 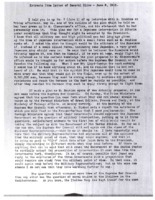 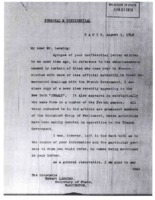 Letter from General Bliss describing events of the war. 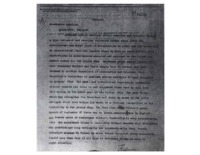 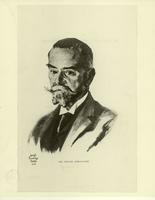 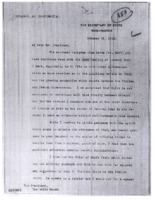 McCormick writes to President Wilson about changing the memorandum on coordinating activities with Great Britain, France, and Italy. 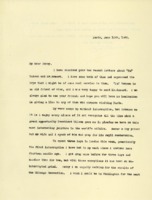 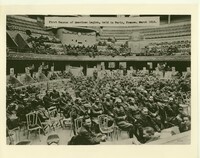 Senator Hollis writes to President Wilson about what he has experienced in France. 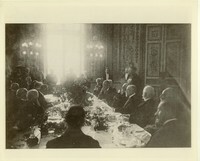 Secretary of State shares his concerns about the political situation in Europe. 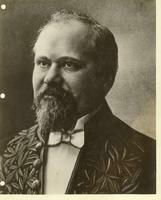 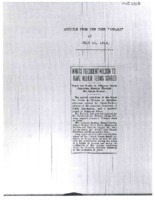 Newspaper article on Kerney's statements in France. 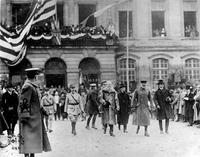 Some Americans in France claiming authority they do not have. 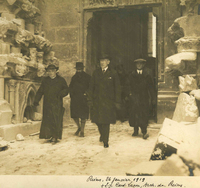 Secretary State shares some views from the Ambassador to France. 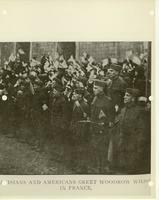 A French almanac for 1919. 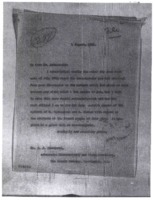 Letter from Marcelle Herrenschmidt, with note from Adolph S. Ochs Jr.
French newspaper clipping, with note from Adolph S. Ochs Jr.
Spiral bound book of Ambuehl letters, privately printed by Carol Frost. 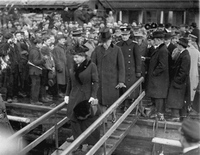 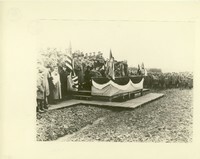 President Wilson at railroad station, Chateau Thierry, Fenruary 8, 1919, being saluted by American and French soldiers. 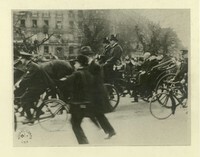 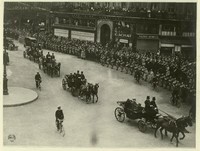 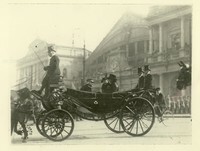 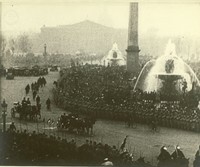 President Wilson sits with President Poincaré and waves to a crowd from a carriage. 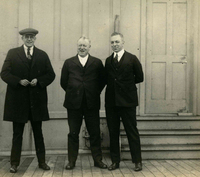 President Wilson stands with President Poincaré and Edith Bolling Galt in Paris, France. 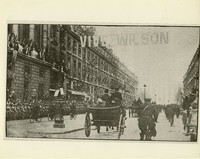 Parisians greet President Woodrow Wilson at the end of WWI. 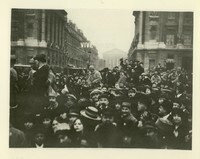 Parisians greet President Woodrow Wilson at the end of WWI. 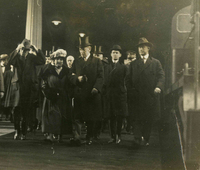 Edith Bolling Galt is pictured. 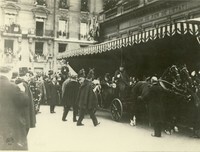 Parisians greet President Woodrow Wilson at the end of WWI. 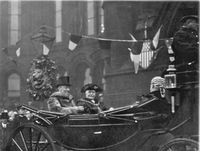 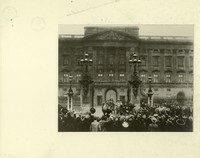 A banner that says "Vive Wilson" can be seen in the background. 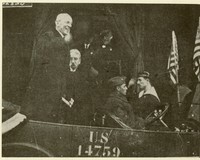 Photo of Woodrow Wilson cheering from a vehicle. 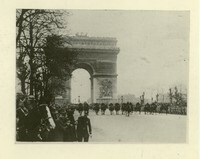 Photo of the Arc de Triomphe. 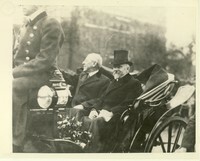 Woodrow Wilson is pictured in a carriage with French President, Raymond Poincaré. 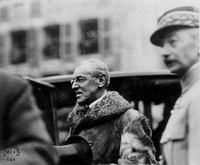 General John Joseph Pershing talking to Marshal Joseph Jacques Césaire Joffre. 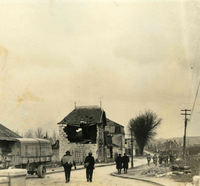 Photo of the ruins of Longpoint, France during WWI. 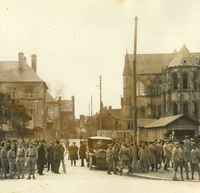 Photo showing two American soldiers in front of an American bridgehead boundary sign, pictured in both English and German. 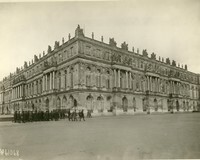 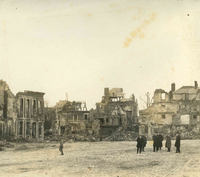 Photo showing the ruins of the French city of Reims after WWI. 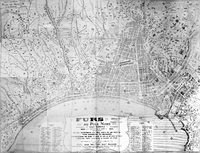 A map of Nice, France. 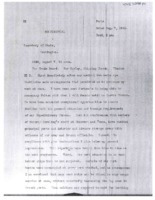 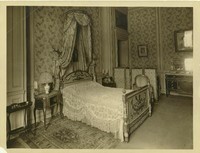 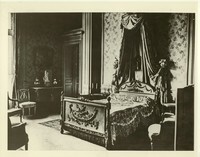 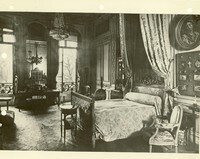 Hugh C. Wallace writes to Grayson about his work in France and ambassador. 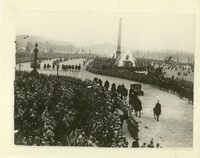 Cary Grayson arrived in Paris.